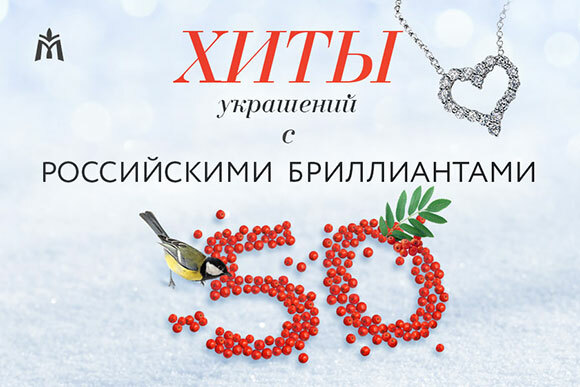 Winter sale in all stores of the Moscow Jewelry Factory! 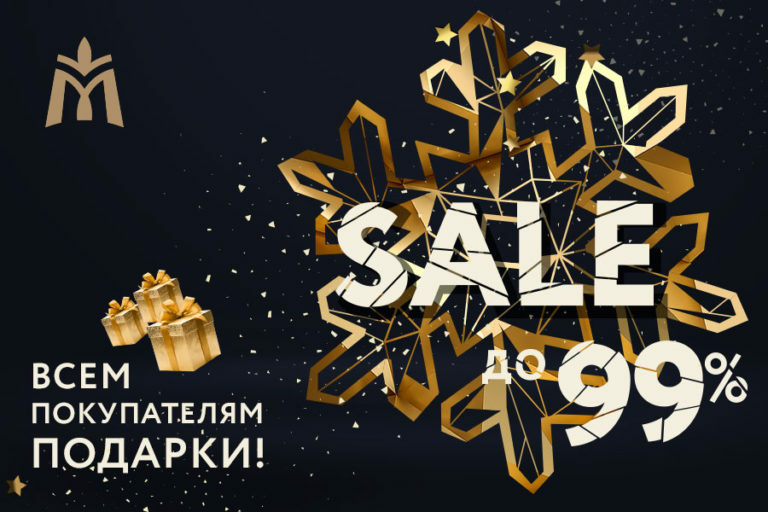 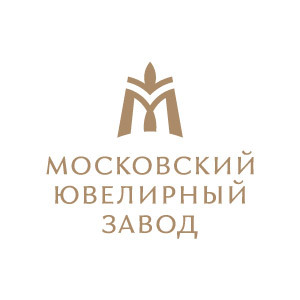 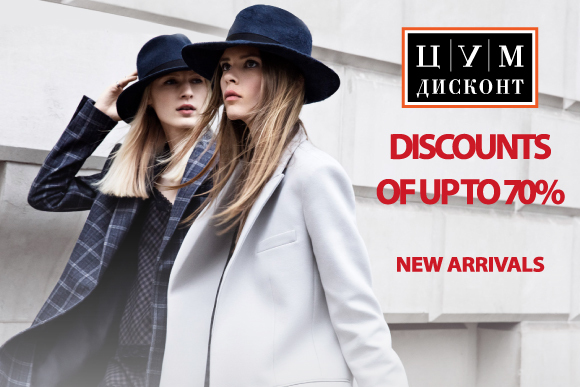 | Киевский ТГК Winter sale in all stores of the Moscow Jewelry Factory! 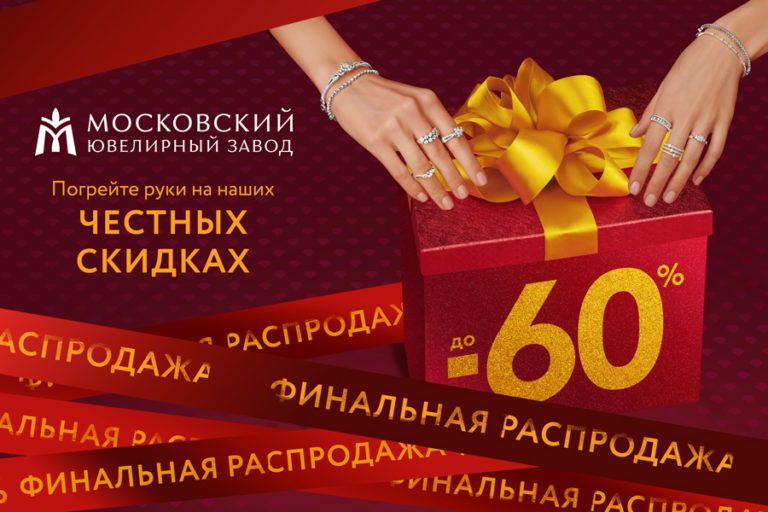 Final sale with discount up to -60% for jewelry with diamonds from special range.